The city's population was 259,841 at the 2010 census, making it the ninth most populous city in the state of Texas and the 69th most populous in the United States. 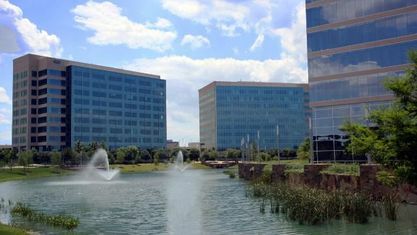 The city is a hub for many corporate headquarters. 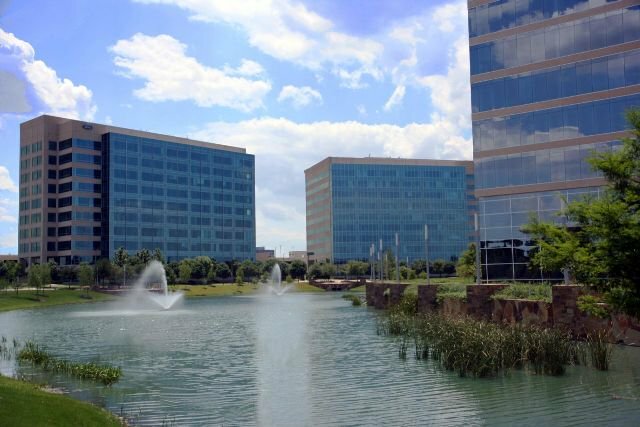 Plano was also considered to be the safest city in the nation by Forbes in 2011.